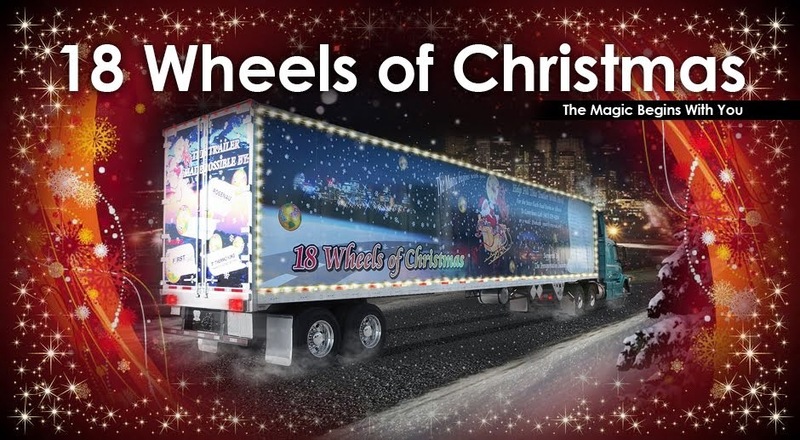 18 Wheels of Christmas has been invited back to the Douglas Square Mall Sobey’s for Dec 3 from 10 am to 12 pm. This mall along with the Lake Bonavista Promenade has been a major contributor to 18 Wheels of Christmas since our first year. Once again a huge thank you to Yvetta and Bev for their continued support. Saskatoon is going hard ! Ok, all of our sponsors, partners and contributors to The 18 Wheels Of Christmas Campaign better start stepping up if they want to keep up to Toon Town!! Way to go Carrie, Chelsey and Team! Saskatoon has a new major sponsor. Then December 10th we will be located at The Circle at Centre and 8th Street from 9am-12pm and Sobey’s at Preston Crossing that afternoon from 1pm-4pm. We will make our delivery to the Saskatoon Food Bank and learning Centre on December 20th.